Starring Yami Gautam, Pulkit Samrat, and Urvashi Rautela, Sanam Re is in theaters now. will finally release tomorrow. 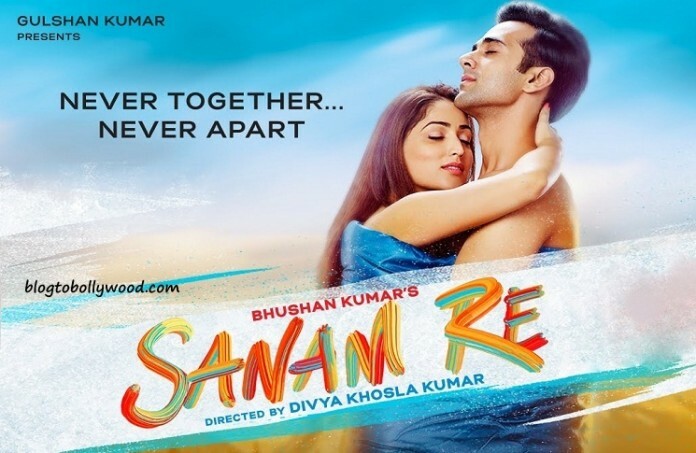 Directed by Divya Khosla Kumar, Sanam Re is a The triangular love story. 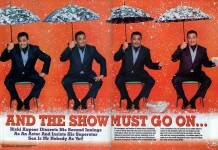 The movie has created decent buzz before its release thanks to its superb songs, fresh star cast and beautiful visuals. Let’s have a look at Sanam Re Budget, Screen Count and Box Office analysis. Sanam Re has been released on around 2000 screens across the country. In overseas, the movie is released on around 150 screens. Taking about the distribution of screens, 50% of screens are allocated single screens and mass centers while other 50% are allocated to multiplexes and metros. Sanam Re is made on a constraint budget with a lesser known star cast. The production cost of the movie is around 15 crores while another 6 crores were spent on advertising and promotion. The total budget of the movie is 21 crores. Considering all the above points, I expect Sanam Re to get a decent start with the opening day collection of around 6 to 7 crores. If the content turns out to be good the Sanam Re will beat Fitoor at the Box Office as it will appeal to both single screen and multiplex audience. As per my expectations, the lifetime collection of the will be more than 30 crores. What are your expectations from Sanam Re? Share your views and predictions with us in the comments section. Predict the opening day collection of Sanam Re.